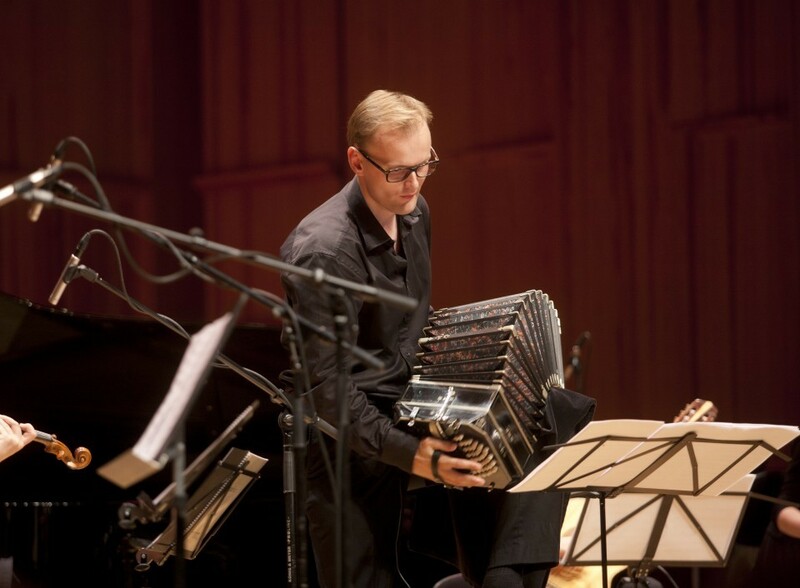 Henrik Sandås and his bandoneon are something quite unique in today's international world of music. His versatility and directness as a musician have aroused admiration all over Europe and South America. Sandås is one of Finland's most sought-after tango nuevo specialists, but he also now dedicates more of his time to art music. Sandås is in demand as an arranger and orchestrator, and since 2017 he has returned to his original instrument, the accordion. He has given first performances of works by Kirmo Lintinen, Jukka Linkola, Timothy Page, Kari Ikonen, Markku Klami and Øyvind Mæland. He is especially popular as the charismatic bandoneonist with the Tanguedia Quintet, the Quartet Ajaton, and the Neuvo Quinteto Otra Vez.